This list of public events is frequently updated. Please check with the sponsor/organiser for the latest information. New events will continue to be added, including free public forums withBreast Cancer Network Australia. 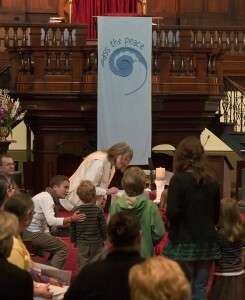 Forthcoming events include the monthly Interfaith Service in Sydney (3rd Sundays of the month at 264 Pitt Street, 3pm; next service 18 December 2011). Details below for the 2012 February weekend retreat in NSW; the famed Easter Retreat at Mana, and the Kyoto Writing Workshop in Japan. 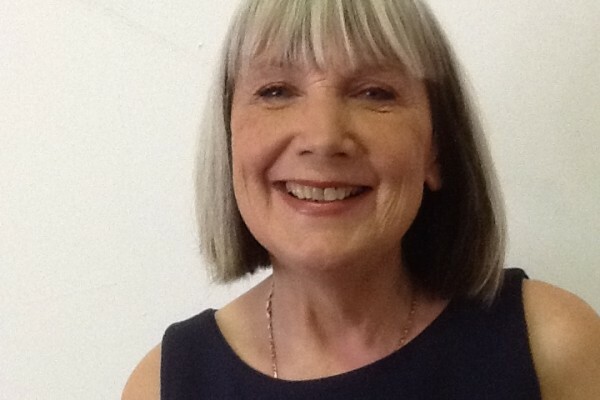 10 – 1pm: “Exploring our Spiritual Stories”. Small, highly interactive group workshop with Dr Stephanie Dowrick Very limited numbers – booking essential. Conference Room, National Library of Australia. Reverend Dr Stephanie Dowrick will be in conversation with Toni Whitmont of Booktopia at North Shore Temple Emanuel. This event is open to the public. 28 Chatswood Ave, Chatswood. 7.30-9.15 pm. Tel: 9419 7011. Free. All details of this free forum, to be held in the Middleback Theatre for those with breast cancer, and their support people, from Breast Cancer Network Australia. Bookings essential. 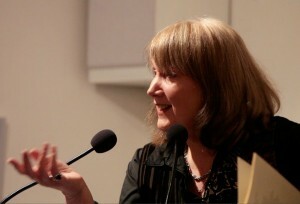 Stephanie Dowrick at Dymock’s Melbourne, 234 Collins Street, to talk about the continuing journey ofSeeking the Sacred. This lively, free event, with plenty of time for questions, comments and personal signing, is Stephanie’s last Melbourne event for some time. Free, but bookings essential by email tolevents@dymocks.com.au or telephone 03 9660 8500. Annual Easter Retreat. This is one of the highlights in the Mana Retreat Centre calendar and also for Stephanie Dowrick. 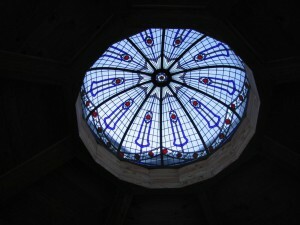 2011 will be the tenth annual Easter Retreat and earliest bookings are essential. 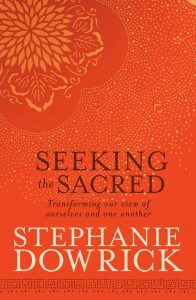 The theme of the 2011 retreat will be “Seeking the Sacred”, reflecting some of the most powerful, tender and transformative themes in Stephanie’s new book. Wonderful scenery, delicious vegetarian food and time for peace and relaxation as well as the most stimulating teaching and discussions. 12 June 11am Center for Spiritual Living, 662 Eagle Rock Avenue, West Orange NJ, where Stephanie will speak as part of the Sunday service. Stephanie Dowrick is delighted that she will return to Byron Bay as a guest of the Byron Bay Writers Festival. A personal highlight will be her “in conversation” with journalist and spiritual seeker, David Leser. Friday, 5 August, 2.15-3.15 pm. Dr Stephanie Dowrick will be a speaker at the Breast Cancer Network Australia SUMMIT. Please see the bcna website for all details. 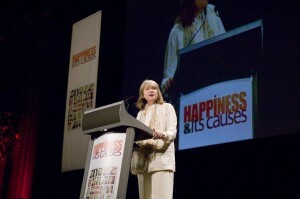 Stephanie Dowrick speaks at many BCNA forums throughout the year, all over Australia. Again, bcna website for information. Dr Stephanie Dowrick will give “The Roffey Reflection”, speaking on the challenges and opportunities of a contemporary seeking life. Hahndorf Old Mill, Main Street, Hahndorf. 7pm. Presented by “Pub Spirit”. Dinner available earlier (optional). Bookings for dinner necessary: 8388 7888. Spring Retreat. This beautiful retreat, with its emphasis on peace and inner refreshment and renewal, allows participants ample time to meet their needs for living with greater sense of self-confidence and peace. Wonderful scenery, delicious vegetarian food, peace and relaxation as well as highly supportive teaching and gentle discussions. Two final forums for this year, offering exceptional support for those whose lives have been changed by breast cancer. Please check BCNA’s website for all details and take a moment to forward to anyone who might benefit. These events are fully sponsored, highly informative and free. Dr Stephanie Dowrick offers the “wellbeing” segment of the program. Registration essential. Previous Previous post: 2011: A year of kindness?